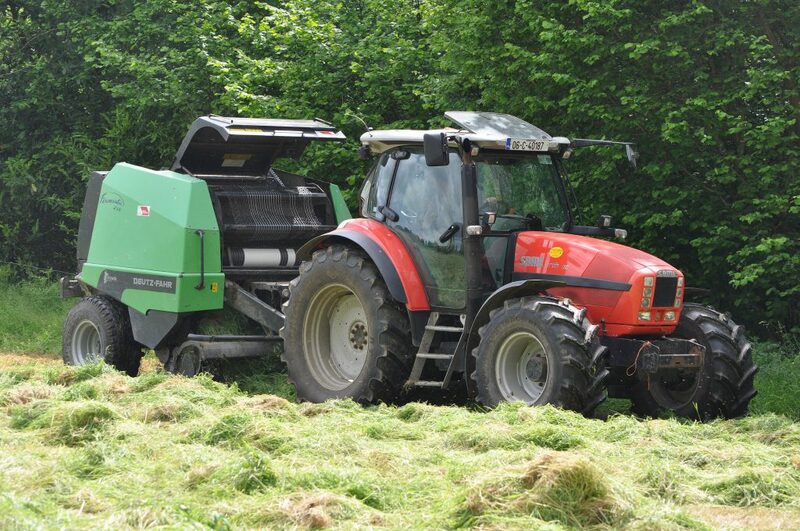 Home » Grass » Are you making the most of your silage bales in May? 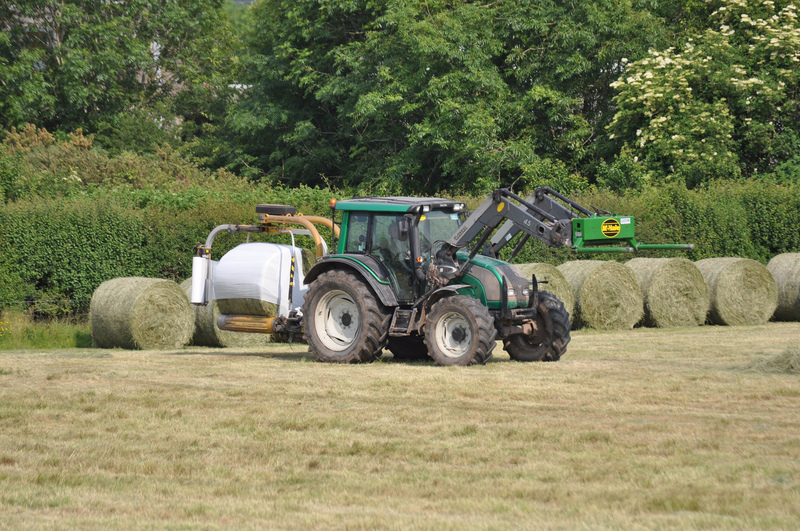 Are you making the most of your silage bales in May? 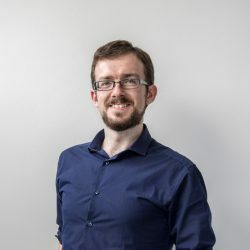 Maurice Keady, Sales Manager with Irish silage wrap (plastic) company Silawrap, has offered advice on how to get the most out of baled silage made at this time of year. 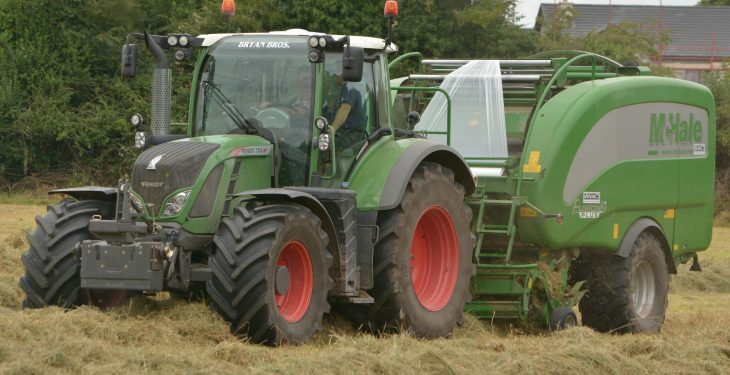 According to Keady, bale yield increases from 24 to 43 bales/ha when harvest is delayed by one month, representing an increase of 19 bales/ha or eight bales/ac. This increase in yield is at the expense of quality, which falls from 77% DMD to 68.7% DMD resulting in reduced milk, beef or lamb yields. The data is based on research carried out by Teagasc. “In terms of cost, the feed value of the bales has dropped by €7 and there is also a delay in after-grass growth,” Keady explained. Keady elaborated on how farmers can improve the process of cutting and baling. “It’s important to let the silage wilt, aiming for 35-40% dry matter,” he said. In terms of wilt duration time, Silawrap recommends a wilt of 24 to 36 hours to maintain quality and to reduce the risk of mould. “It is important to wrap the bales as soon as possible after baling to keep the quality good. “For lads making large amounts of bales, for example 500 bales, it is best to break the procedure up into three allotments for less risk. 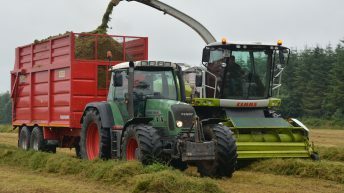 In this way, one lot will be done bang on time and finished quickly – so it will make good-quality silage to be fed to dairy cows or finishing stock. Keady then turned the focus to equipment. He explained: “One of the most important tips is to buy a wire brush and brush bale handling equipment prior to baling to get rid of rust. Bales damaged by rust or sharp edges on equipment are reduced in quality and have increased mould. It is also recommended that bales are handled with care to avoid film damage. Birds, cats and rusty bale handlers are the main threats to wrapped bales, so be sure to take measures to avoid these threats. Leave a gap between hedges and bales to prevent damage from branches and thorns. These are aspects the farmer has control over. Finally, Keady recommended the use of Net Replacement Film (NRF) over standard silage netting. “The NRF provides for better-quality bales, as it keeps the bale packed tighter with less air inside. There are two layers of film at the weakest point of the bale, making it more secure. 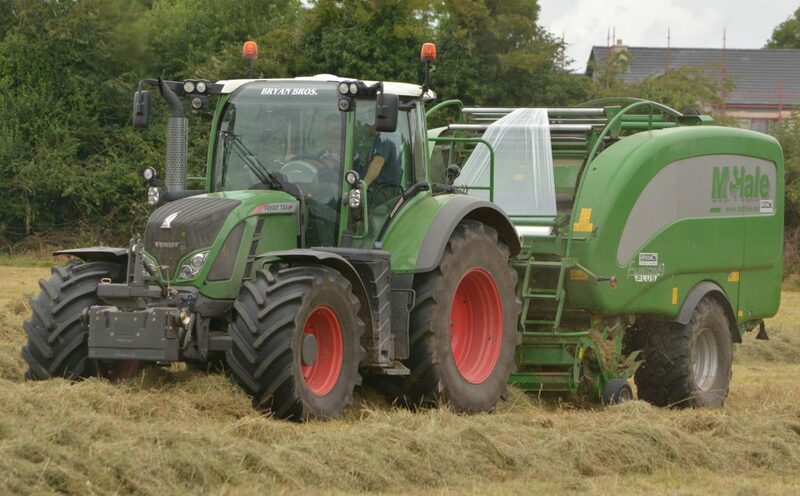 Silawrap sold enough NRF for 1.3 million bales of silage last year, of which 600,000 bales were made in Ireland. We sold 300,000 bales’ worth the year before so it is growing in popularity. Silawrap is the only silage wrap plastic film made in Ireland, Keady said. It makes enough plastic for over 15 million bales every year. Based in Co. Wexford, it sells plastic film in Ireland, the UK, mainland Europe, Australia and New Zealand. What is being charged for pit and baled silage in 2017?